Taking up the struggle for a weapons-free, peaceful world. Sustainable Peaceful Production or Weapons for War? A Peace Economy Is A Green Economy! "I'm gratified that citizens of Woodstock and its environs are organizing to transform the production of components now used for frightful weapons to peaceful and sustainable purposes. The bucolic setting of Woodstock is such a contrast with the ugliness of arms production. It is especially horrifying that this is taking place in a town whose heritage is peace and harmony. I support your work and hope other people will rally to your campaign to remove this blight from your areas, and perhaps other places in the country where war materials are produced will take up the struggle for a weapons-free, peaceful world. Thank you for what you and your friends are doing." "Our town should be in the lead in turning America away from a self-defeating war economy to a green sustainable economy, and so the conversion of the Woodstock plant of Rotron from war component making to purely peace-product manufacturing is of vital concern to all Woodstock taxpaying citizens, including myself." "Congratulations and thank you for organizing this important milestone on the way to an economy based on peace instead of war. We look forward to a time when, as a self-governing people, we are able to direct investments into peaceful production for the good of all." "Woodstock Peace Economy is providing the necessary answer to the claims of senators and congress members that they cannot shift funding from weapons to human needs because weapons mean jobs. 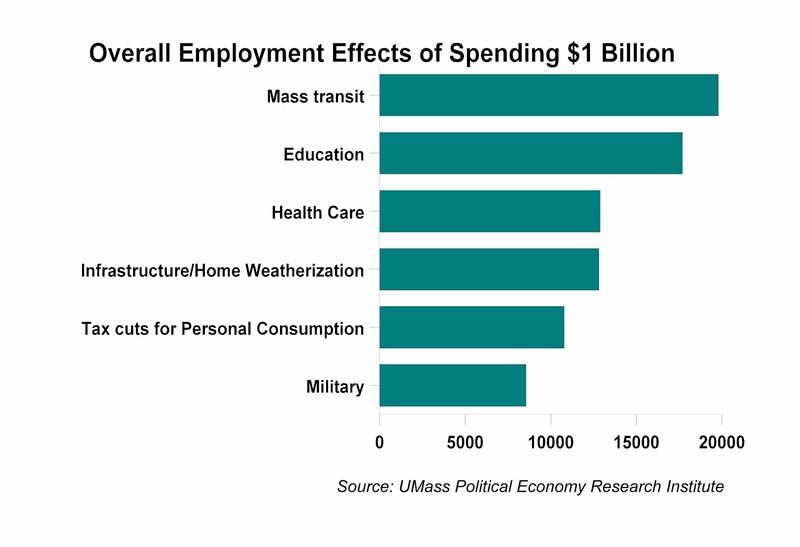 While we know theoretically that non-military investment creates more and better-paying jobs while avoiding all the damage done by unnecessary weaponry, until local communities demand conversion from swords to ploughshares, and local workers demand conversion from swordmakers to ploughmakers, mere facts are not going to get in the way of legislators' loyalties. If other communities follow Woodstock in pursuing a peace economy, we just might all live to tell about it." Peter Woodruff, who will be one of the speakers at the upcoming Woodstock Forum, has been an employee at Bath (Maine) Iron Works for 28 years. To see Woodruff interviewed by Bruce Gagnon about proposals for his factory to produce wind turbines instead of Aegis destroyers, go to http://www.archive.org/details/ThisIssuePeterWoodruff. What's being made in Woodstock? And how can you find out what weapons systems are made in your community? Click on the picture. A Peace Economy Is A Jobs Economy! Global warming Or Conversion Of Military Industrial Complex?